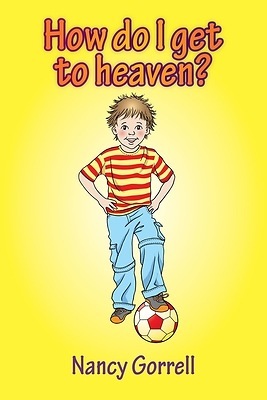 How do I get to heaven? Can anybody go there? What happens when someone dies? These are all questions that a child will ask at some point in their life. When a relative or close friend comes to the end of their life what does a child need to know? They need to know about Jesus. They need to know about Salvation. They need to know that there really is eternal life but there is only one way to God.